Drop in early or late and for a loaf of our fresh, well-made bread. The Bakery is part of your neighbourhood’s life. 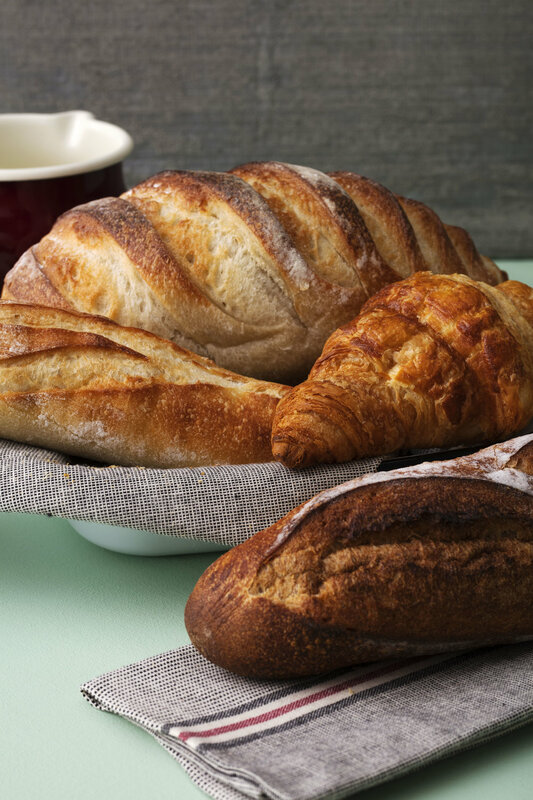 At each of our locations, you’ll find a warm welcome and a team that is hard at work making delicious fresh bread. Drop in early or late to pick up something for a snack, something to go with a meal, or something special for a guest. We’re looking forward to seeing you! Yes, we mean it! Generosity is something that Louise takes seriously. Buy three products and get the fourth one free. Sharing is caring. (Shh! We won’t tell anyone if you keep the fourth one for yourself).